The new movie Wild depicts a woman’s journey on the Pacific Crest Trail. 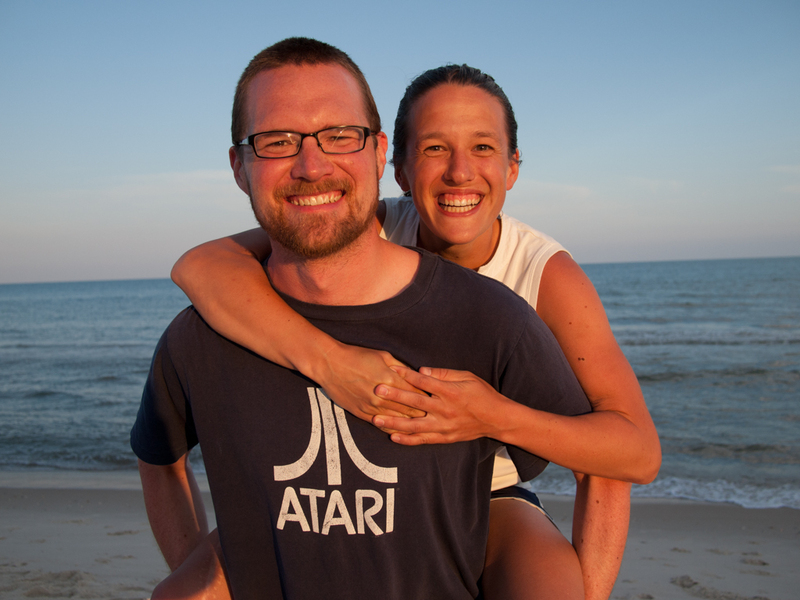 Since we hiked the whole 2660-mile trail in 2012, we were curious about it and thought you might be too. Anna’s brother Joe Sofranko and his girlfriend Lili Fuller saw Wild on opening day in Los Angeles and kindly wrote this review for us. Cheryl Strayed needed a change. Recently divorced, a recovering heroin addict, a victim of her father’s domestic abuse, having just terminated an unwanted pregnancy, and still grieving over her mother’s much-too-soon death, the 26-year-old Cheryl has had her fair share of emotional trauma. Seeking clarity, she determinedly (yet somewhat cluelessly) embarks on a journey on the Pacific Crest Trail to find herself. Based on Strayed’s best-selling and Oprah-approved memoir, “Wild: From Lost to Found on the Pacific Crest Trail,” the movie, starring Reese Witherspoon, brings to life the true story of her 1,100 mile journey. Told with humor and emotional depth, the film—while not at all a guide to successfully hiking the PCT—is a tale of a woman finding acceptance and peace by immersing herself in the unknown. At first impression, Cheryl seems like a bit of a doofus. If her backpack is impossible for her to lift, let alone stand up with it on her back, how on earth is she going to walk the 2,660-mile PCT? Even though she’s hiked before, she seems lost when setting up her tent and didn’t bring the proper type of gas to light her stove. She’s a mess, which the screenplay by Nick Hornby pokes fun at in an early sequence as we hear her, through inner monologue, tell herself that she can quit anytime, only to look back and see that she’s only walked about 500 yards from the starting point. Reese plays Cheryl with a lightness and naivety that is simultaneously funny and sympathetic. But through her journey, we learn that there is much more to this young woman’s life, and perhaps there’s good reason that she was unprepared for such a hike—she hasn’t really been prepared for any of the immense hardships in her life, how could she have been for this? As she struggles with ill-fitting shoes, cringe-worthy pain, getting lost, lack of food, and more, we are mirrored with experiences she’s had in her past, told through expertly directed and edited flashbacks (Jean-Marc Vallée & Martin Pensa). The film takes on a poetic form, seamlessly blending the beauty and peace of nature with the physical struggle of the present and the emotional trauma of her past. The sound design team, led by Ai-Ling Lee and Andy Nelson, deserve praise for crafting an aural world in which we truly stay in Cheryl’s mind. When she quenches her thirst at one point, we only hear the sound of her inner throat gulping the water; in her moments of terror, we see how she is haunted by sounds of her past; and for the majority of the film, she entertains (and counsels) herself by listening to her mind’s inner dialogue fading in and out as she walks alone. The cinematography (Yves Bélanger) is natural, simple, beautiful, and refreshingly never glamorized or overly-saturated. 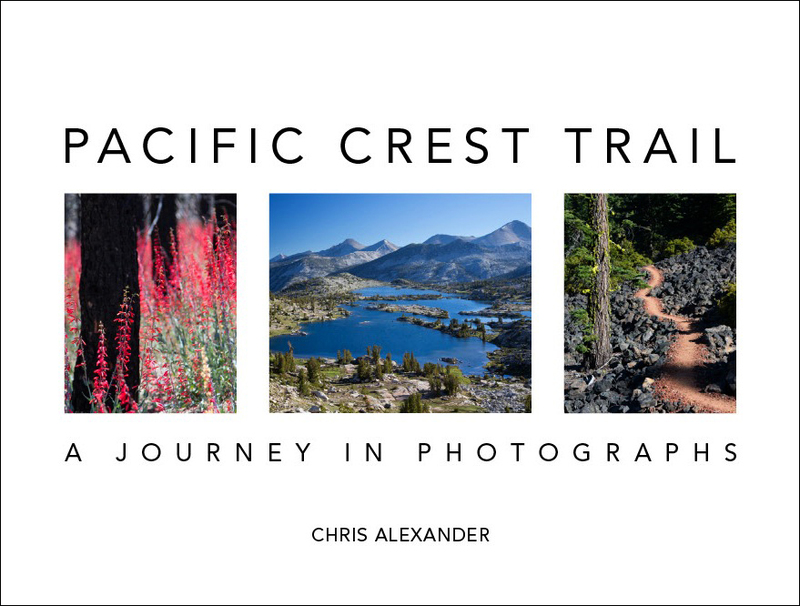 Still, we would argue that the film, shot mostly in Oregon, did not capture the variety of landscapes and subtle natural forms that Chris Alexander’s PCT photography book does. Cheryl Strayed skipped some of the most picturesque and dramatic sections of the trail, such as the High Sierra in California and the Cascades in Washington, so they are absent from the film. You’ll have to get Chris’s book to see them. Reese goes much of the film with little-to-no make-up and she looks somewhat dirty at times, but nowhere near the actual level of dirt that would make someone want to lay down newspapers on their chair before you sit down in their dining room. Similarly, the boots that supposedly cause her feet so much pain are often in surprisingly good shape. From a strictly hiking perspective, one might subtitle the movie, “Wild — Why Not to Hike the PCT Unprepared.” Because the film’s focus is on Cheryl’s emotional journey, the downside is that it can, at times, be a bit cavalier with the reality and dangers of hiking in the wild. For example, in a situation where she doesn’t heed a stranger’s advice, she is left with no water and is very fortunate to find a small pond to fill her Nalgenes. She’s lucky to have survived and to have received help from so many strangers along the way. From an artistic perspective, however, this film is not really about the hike. It’s about escaping, struggling, fighting onward, listening to one’s self, grieving, thinking, breathing fresh air—literally —and finally, accepting yourself and the choices you’ve made with no regrets. At one point in her past she blows off a $10/hour therapist—perhaps the PCT was the real therapy she needed. “Wild” opened in Los Angeles and New York City on December 3rd, opens in a few more cities on December 5th, and then opens nationally on December 12th. Our holiday PCT book sale is still going on. Head over to our book page to see the beauty of the trail and get the perfect gift for any Wild fan!